Valemounts Best Kept Secret, Simply Breath Taking! 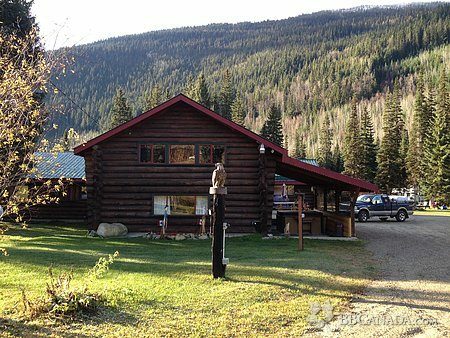 Summit River Lodge will take your breath away from the moment you turn onto the property. 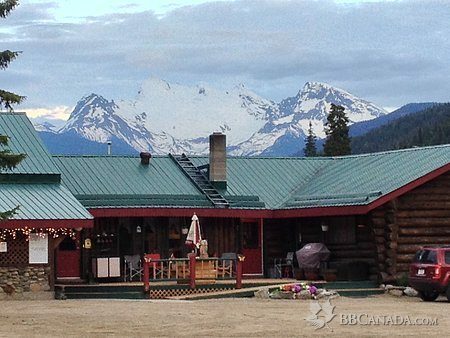 The Albreda Glacier greets you in the Skyline which can be seen throughout the property along with Canoe Mnt Valley and Camp Creek which winds through our 40 acres. 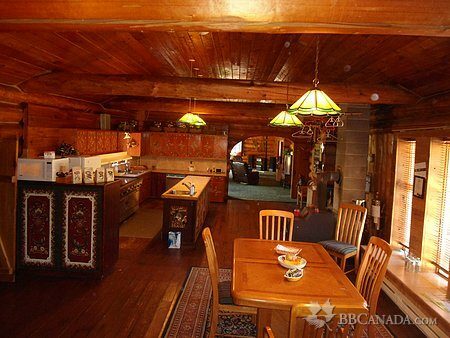 The lodge is a well maintained traditionally built log-home. 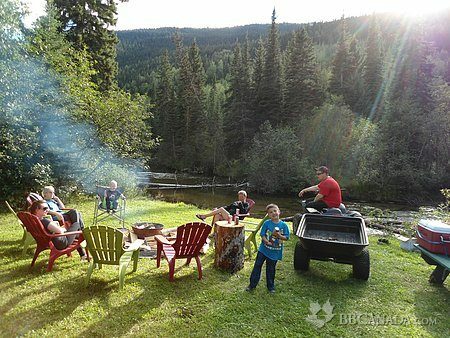 Enjoy many breath taking views from the breakfast table, large bedroom windows or from our cabins and campsites along the beautifull glacier fed Camp Creek. The views will amaze you. New winter 2013/14 , Heated Sled Shed with Bar, flat screen TV and small parts store attached to lodge. 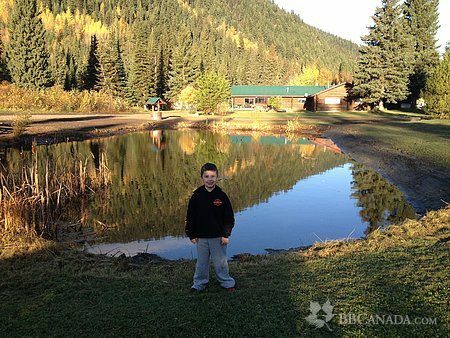 All Terrain Vehicles & Nature Tours, Gentle & White-water Rafting, Guided Canoe Trips & Horseback Riding in MT Robson Park Area. Check In/Check Out : Check-in time, after 4:00 PM-- Check-out time 10:00 AM, Flexible pending bookings. Cancellation : 100% Refund if Cancelled 7 days prior to arrival date. Seasonal Information : Snowmobile Season Starts Middle of November. Sledders rate $129.00/night/ per/person/dbl occ which includes breakfast, lunch and supper.